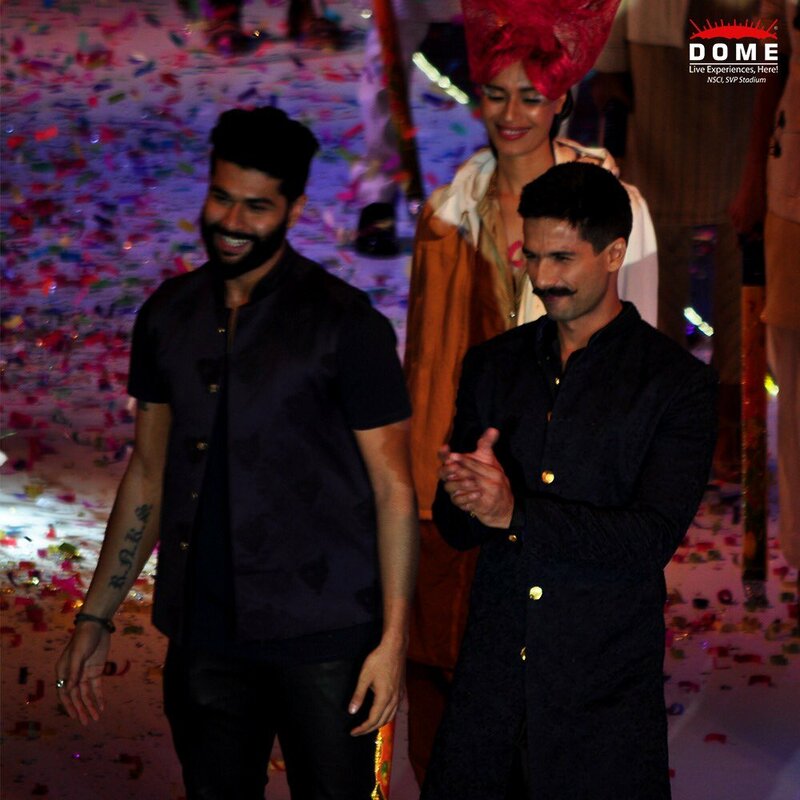 Dome India Entertainment - Live Experiences, Here! Here are a few memories from Day 3! It’s a fast pace world and in this world how Social Media & Marketing is needed. Click on the below link to know more on what our MD, Mr.Mazhar Nadiadwala had to say. 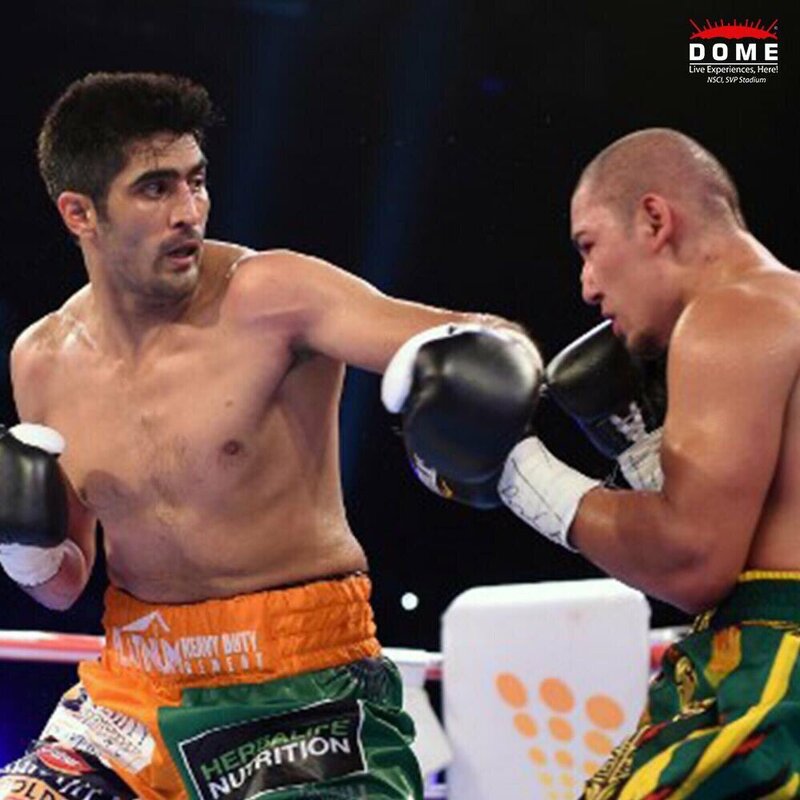 To the time when #VijenderSingh fought his way up to victory at #BattleGroundAsia at #DomeNSCI! 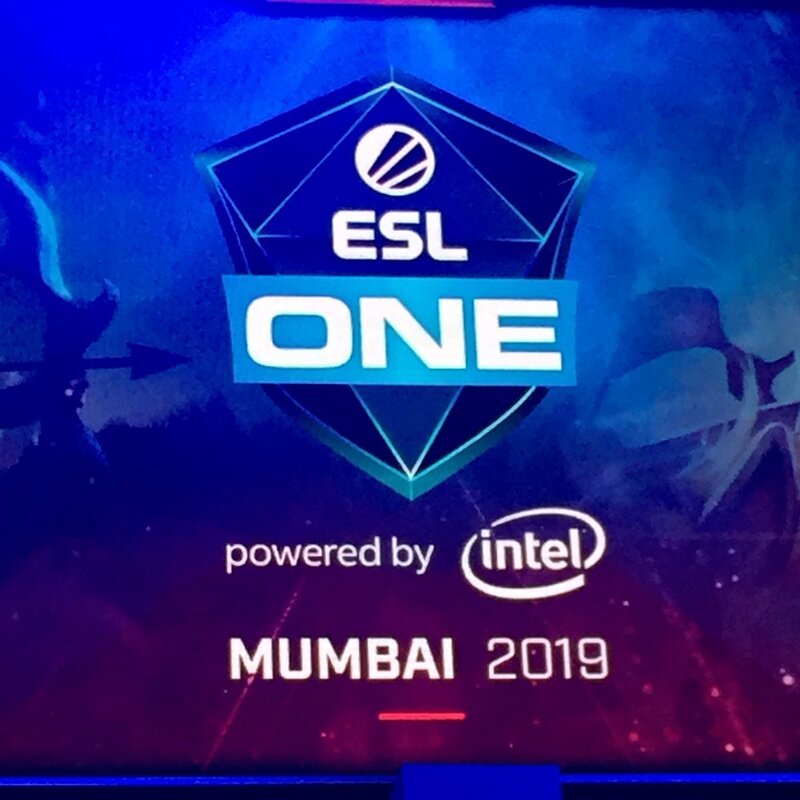 Game 1 of #ESLOneMumbai Grand Finale!